Demonetization being the hot topic in India with people scrambling for cash, see how Baba Sehgal consoles his fans. India’s um... standout (!) 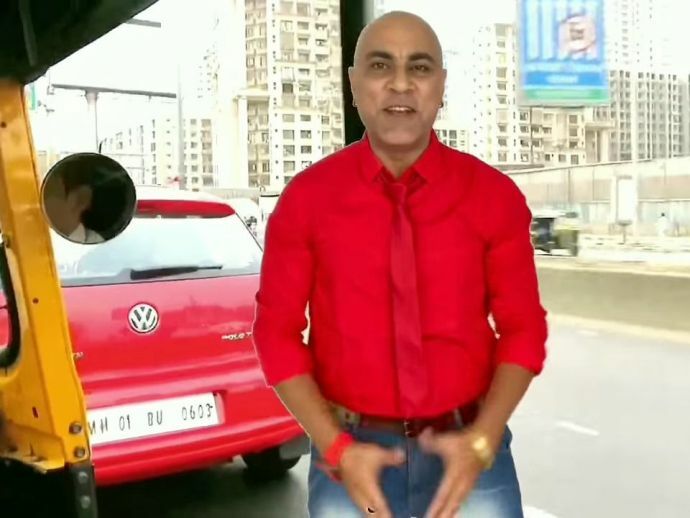 rapper Baba Sehgal has a different style of communicating with people. After releasing a song on black money post demonetization, he is back with a new song on ATMs. His latest release before ATMs was a song on Donald Trump, ‘Trump Ka Mania’ where he was praising Him. Baba, whose first hit song was ‘Aaja meri gaadi meri baith jaa’ has also made some insane compositions like Rajma Chawal, Aloo Paratha, Rihanna O Rihanna and What Not!